Ortho Sport & Spine Physicians is the orthopedic and sports medicine practice that Atlantan’s can count of for proven and effective Plantar Fasciitis treatment. We are an interventional sport and orthopedic medicine practice that specializes in finding long-term solutions to acute and chronic sports-related pain conditions and injuries with interventional sport treatments. Our double board certified Interventional Sport physicians and orthopedic pain specialists are committed to using the most minimally invasive methods possible to help athletes find long-term relief from pain and other symptoms so they can return to a healthy, active lifestyle. Ortho Sport & Spine Physicians can help you find relief from the pain and other symptoms associated with Plantar Fasciitis. 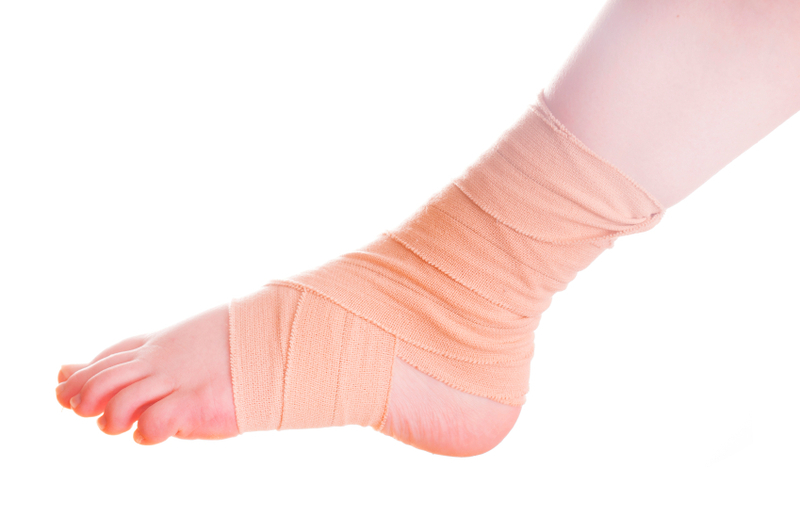 Plantar Fasciitis is the most common cause of heel pain and is caused by inflammation in the ligament that connects your heel bone to your toes and supports the arch of your foot. Symptoms include heel pain and stiffness that is typically worse when you take your first steps in the morning and then improves, but may worsen as the day goes on. It is a common injury in athletes who play sports that require a lot of running. After confirming a diagnosis of Plantar Fasciitis, we will recommend a treatment plan that is tailored to your specific goals. Your treatment plan may include any combination of rest, stretching exercises, massage, physical therapy, anti-inflammatory medications, steroid and anesthetic injections and more. Our goal is to effectively manage your symptoms and prevent future symptoms using non-surgical methods. Our physicians will work collaboratively with your referring physician, Chiropractor or any ancillary services, such as physical therapy, to coordinate your treatment plan. This collaboration provides a more coordinated and consistent treatment plan and offers better outcomes for our valued patients. If you are suffering from Plantar Fasciitis, please contact the Atlanta Plantar Fasciitis Treatment Specialists at Ortho Sport & Spine Physicians today and schedule a consultation with one of our Interventional Sport physicians so we can get you on the road to recovery. We look forward to helping you stay active and live your best life.